The Brazilian is one of the most skilful players in the world and he proves this game after game with incredible dribbles and other moments of trickery with the ball at his feet. However, he doesn't just save this for matches. 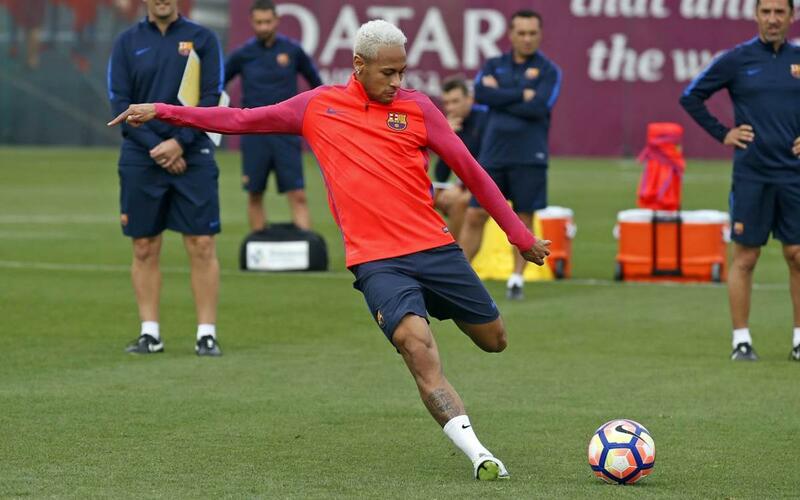 In the following video you'll see some Neymar Jr highlights in a workout before the international break. Which one is your favourite?